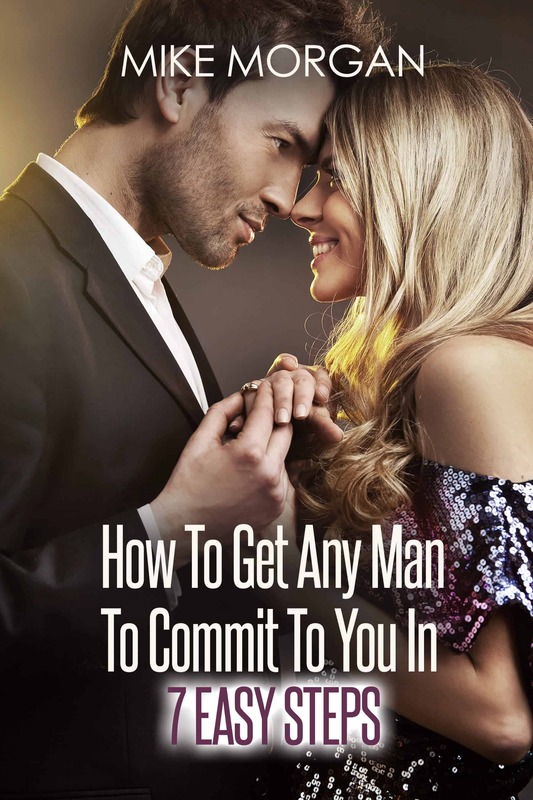 There’s nothing more exciting than the initial stages of a brand new relationship; communicating all the time via text or simple phone calls, figuring out how to flirt with a guy over text. It seems that, in the beginning stages of getting to know someone, you’re able to talk or text for hours, mostly about the most random topics possible. However, ever so often, the communication suddenly stops. You find yourself wondering, “why is he ignoring my texts all of a sudden?” whilst trying to evaluate your own performance to see if you did anything wrong. Ghosting is a very real phenomenon where the person you’re communicating with suddenly disappears. It’s devastating; especially if you find yourself growing feelings for him. In the initial stages, you wonder whether something awful has happened to him, then you realize he’s fine by checking his social media or noticing the moments when he’s online (if you’re connected via social media). 1. Ghosting you is easier than the ‘break up’ message. Perhaps he knew from the beginning that things wouldn’t last, but he went for it anyway. He enjoyed communicating with you and got sucked into the adventure. However, instead of breaking it off with you, he simply decided to ignore your texts. Yes, it’s cowardly and simply an inhumane way of going your own separate ways, but in his mind, he may feel that he’s hurting you less than by telling the truth. 2. His expectations turned out to be a disappointment. Depending on where you are in your ‘relationship’, you may have resorted to meeting up in person, seeing if there’s any further potential for continuing on this journey. As harsh as it may sound, it could be that he simply had higher expectations than what he was presented with. Remember, there’s nothing wrong with you if he simply disappeared due to his own unreasonable expectations. 3. He met someone else; disappearing is easier. Let’s face it, communicating over text alone is difficult; even for a new ‘relationship’. Life happens. People come and go and some tend to stay. 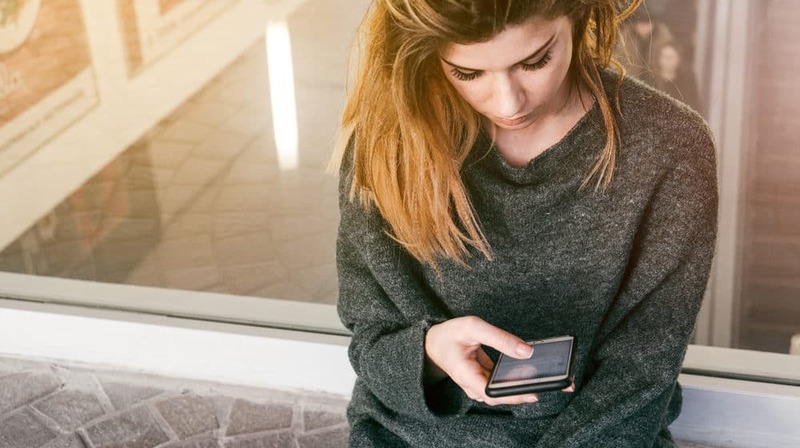 If you find yourself wondering, “why is he ignoring my texts all of a sudden?” it’s important to keep this particular reason in mind. Maybe he found someone to communicate with in person instead of texting. 4. Long distance relationships don’t work for him. Perhaps he started communicating with you, seeing it as more of an online thing, whereas you started seeing it as the potential beginning of a real relationship. Once he realized that you were getting too attached, he decided to disappear instead – thinking that disappearing makes it easier for all involved. 5. You’re simply too much to deal with for him. Some women are simply too much for certain men to deal with. Being too much woman can be intimidating or unattractive to some guys. You may have done something that came across to him as being high maintenance and he decided to disappear instead of addressing the situation. 1. Give him a little bit of space. If space is what he needs, then space is what you need to give him. You can’t make him stay if he simply doesn’t want to. So in order to ease your heartache and disappointment, give him the space he wants and take steps to move on with your life. Perhaps he’s showing some signs he wants to commit but is scared? 2. Focus on your own goals. As weird as it may sound, it’s human nature to want something you can’t have. Show him that you’re perfectly capable of being happy on your own. Show him what he’s missing out on by creating happiness within yourself. You may find yourself receiving a text out of the blue. 3. Go on a few dates without being ‘easy’. By no means am I saying that you should start throwing yourself at every guy who seems interested, but you do need to get back on the horse. Avoid locking yourself in a room, watching sad movies, and eating anything and everything you can get your hands on. Go on a few dates, learn how to be the most confident person in the world, and let him stew in his loss. 4. Have a mature, honest conversation (if possible). If you’re able to get in touch with him, whether he answers your phone call or you find yourself bumping into him, it’s important to have an honest conversation with him. We’re all adults and you deserve an explanation. “Why is he ignoring my texts all of a sudden?” shouldn’t even play an important role in your adult life. 5. Show kindness, even if he doesn’t deserve it. Show him what you’re made of by being kind. He definitely won’t expect it and it’ll show him that you’re far more mature, a quality catch that he chose to throw back into the pond. At the end of the day, no one deserves being ghosted, but it could be more of a blessing than you may initially think. His reasons for disappearing could be completely valid and understandable, but you may never know the real reasons behind it, potentially leaving you in an extremely vulnerable spot where trust may become an issue. However, if your heart is truly set on him and you simply can’t imagine living your life without him being in it, it’s important to remain hopeful that he’ll come around, beg for your forgiveness, and work hard at earning your trust back. He could be stuck in a very difficult situation, needing a little bit of space and support in order to get through it. Don’t give up on him just yet.